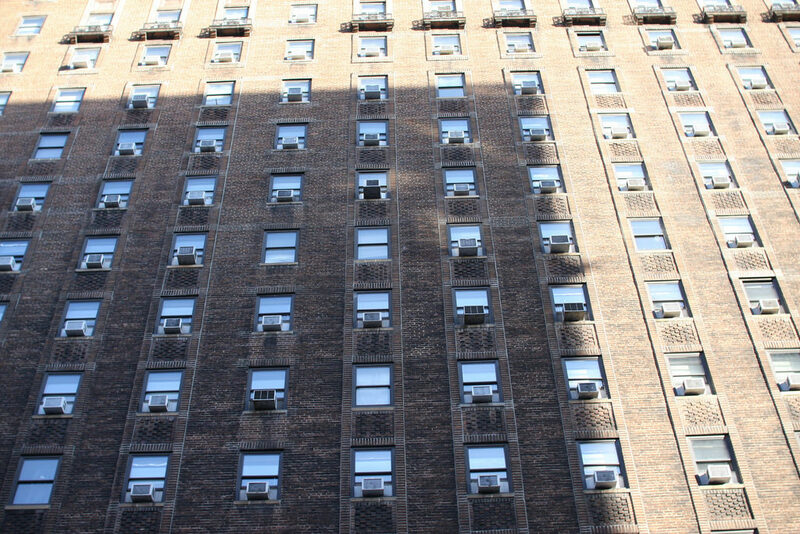 Air conditioners use fluorinated gases as refrigerants and the current technology – hydrofluorocarbons or HFCs – account for about 1% of greenhouse gas emissions. But that is a costly 1% because these gases can be thousands of times more potent than carbon dioxide in trapping heat in the atmosphere. Unless their use is curtailed, HFCs may account for nearly 20% of emissions by 2050. The reason is that from India to the Philippines to South Africa, air conditioning is no longer a luxury; it is a must-have. Less than 10% of homes in India have air conditioners, but air conditioning makes up 40-60% of the electricity demand in major cities like New Delhi. Businesses and homeowners in Asia and Africa are expected to buy an estimated 700 million air conditioners by 2030 and 1.6 billion by mid-century. Unless we change how these things work, air conditioners will crank up the planet’s temperature. The Kigali amendment to the Montreal Protocol, added last year, binds nations to phase out HFCs. Like with other climate-related agreements, it is unclear what the United States plans to do about it. Apart from agreements to phase out HFCs, it is imperative to improve the efficiency of air conditioners. A 30% improvement in AC efficiency would avoid the need for 1,500 new power plants around the world over the next 15 years. As the world gets more populated and richer and it wants to stay cool, it needs to find a way to do so without getting hotter. Photo, posted February 21, 2009, courtesy of Arvind Grover via Flickr. ‘The Perils of Air Conditioning’ from Earth Wise is a production of WAMC Northeast Public Radio.